The photo below is proof positive that Alice In Wonderland was based on reality. 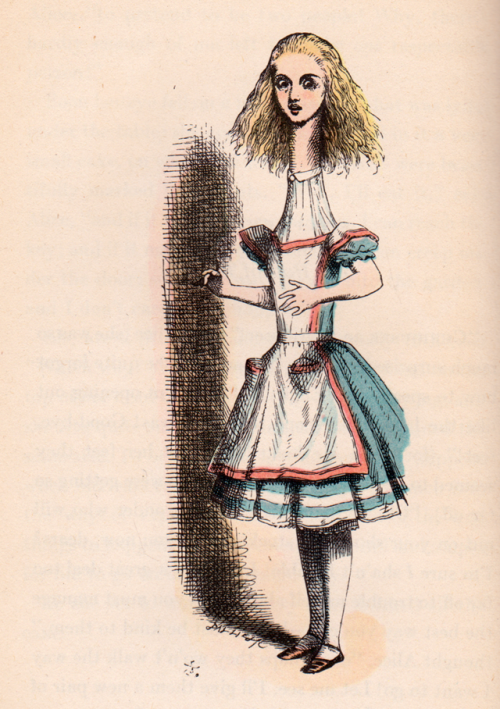 Thanks to the beautiful Charlotte Bird for always finding the most interesting goodies down the rabbit hole. Pun intended. Mum's photo of the week. 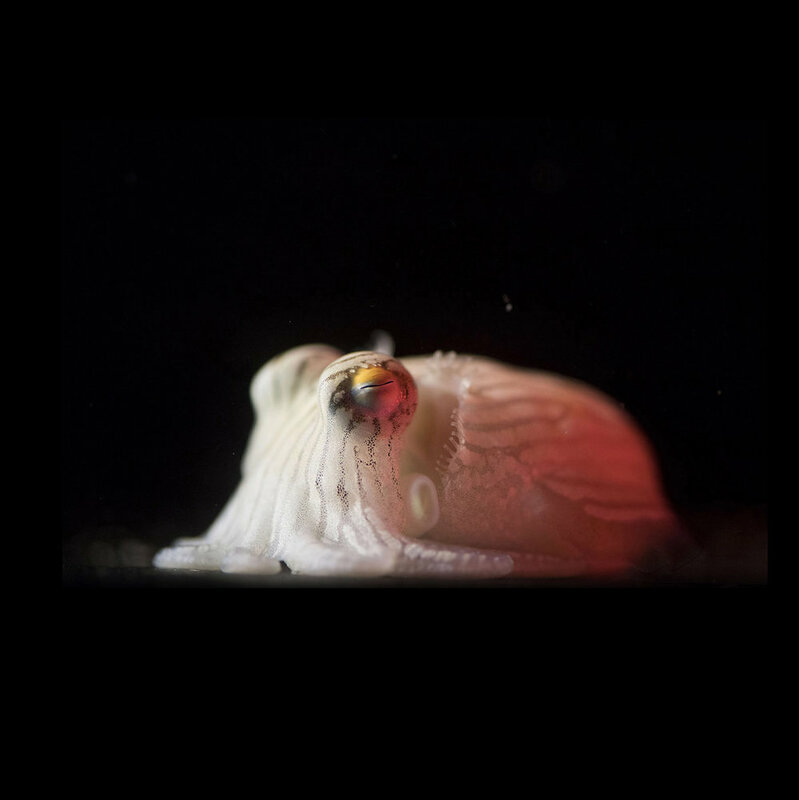 This week Mum sent me a sweet little note entitled “Photos for you, you biologist” with a link to an online Washington Post slideshow of lovely little cephalopods. Octopus and cuttlefish have the highest ratio of brain to body mass of any invertebrate. Smart little critters. Not only are they clever, they are so cute I want to scoop one up in my hands and give it a big cuddle. Who knows, maybe one day when I have emptied my brain of all the carryall ideas swirling around in there I will head back to college to pick up my career as a biologist. Dr. Conner has an awfully nice ring to it, don’t you think? Every year, men in the Belgian town of Aalst dress up as women and participate in an annual carnival, calling themselves "Voll Jeanetten" (Dirty Jennies). Funny because my name is Jennifer. They wear corsets, old fur coats and lampshades on their heads. I don’t normally dress like that, but you never know. They also push an old stroller with beer in it and a bird cage on its side. When in Rome - or Aalst. Here are a few of my favorites so far. Sweet e-mails in my inbox. My Mum knows I love all things furry, so now she sends funny little photos she finds of creatures great and small. (As a side note, have any of you seen the old BBC series All Creatures Big & Small? My family used to love it when I was a kid. I might have to go home and find it on Netflix or wherever.) I think it is very sweet that she sends the pictures my way. The emails remind me that she still thinks about me and knows exactly what I like even when she is what feels like 10 billion miles away. It’s actually only Oxford, England, but it feels like a lot farther. Here is a picture she sent me of a goat owned by someone named Niko on a Greek Island. Looks like he has been busted for doing something very naughty. Funny little beast. I was just talking to my teenage boy/young man today about his amount of screen time. He tells me, “Mom, it’s not that bad.” I am quiet for a while, trying to focus a clear thought that doesn’t sound like scolding and immediately shut him down. I drive down the country road to his school remembering being young and walking back to my Dad’s farm house - up the hill that was covered in narcissus and every imaginable variety of tiny daffodil, feeling the sun on my back and the wet dew soak through the bottom of my pants. Hunting for yabbies (a fresh water shrimp thing) in our creek. Weaving wreaths of fresh lavender with the smell of the hot wood and lavender mingling into the sweetest scent. The sounds of bees filling my ears. And I say something about not wanting him to miss out on the beauty of being outdoors. Of laying in the grass or fishing. Or watching bugs. I get home from dropping him off at school and find out Mary Oliver has died. How many times have I uttered her words to myself and to my kids. We get one life. One chance to be spellbound by nature. One life to feel the sun and the rain. One life to observe the mystical wonder this world has to offer. What are you going to do with your one life? Thank you, Mary Oliver, for putting into words so succinctly the transient and mystical essence of life. Yesterday was a great Mother's Day. My husband made a super big English breakfast - complete with grilled tomatoes - and the teenagers were kind enough to get out of bed and join us. Then we had Portraits On The Pink Couch with Jude Mooney outside the shop. (We will be doing it again in a couple months so stay tuned!) Then, a party with lots of friends, kids, champagne and food. What a glorious day. Here is a funny photo of my and my adorable husband who I just love the heck out of. Wonder if every Sunday could be like that? Just added to the workshop page! Come make your own little crossbody bag - perfect for when you only want to carry your phone and some cash, cards and a little lipstick! You get the idea. Valentine's Day Party and a SALE! This Saturday we are having a Valentine's Day party at our open studio space, In The Making! Shop our first sale, have a Valentine's portrait taken, and sip and munch some yummy treats. All Pennyroyal goods - online or in person, in stock or made to order - will be 20% off. This sale does not include any custom work. Kearsten Leder will also be there to take some photos of you and/or you and anything you love. Dog, human, stuffy. Bring it down. For 75$ Kearsten will deliver two edited, digital, print-ready files. We will have Prosecco and some kind of tasty munchies for you all to enjoy. I'm looking forward to spending the day with you. "the only bags and clutches I own..."
This review...it means everything to me, business wise. It is the review I have strived my career for. Here it is. In all its glory. 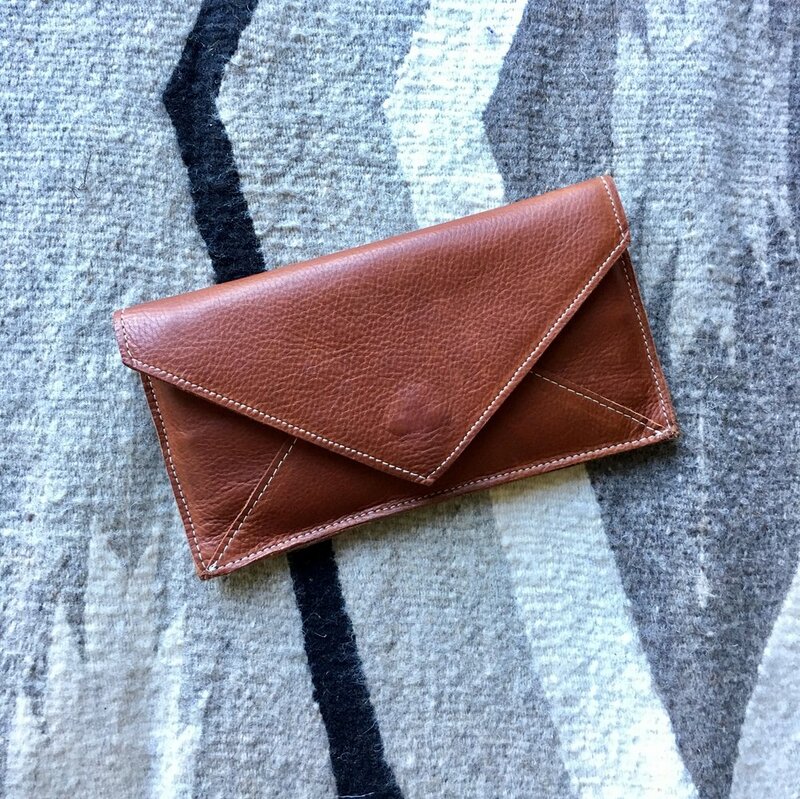 "I moved to California 3 years ago and saw a Pennyroyal clutch in a boutique window. After visiting the Pennyroyal website, I made my first purchase. I now own 4 bags and clutches. They are classic designs that will never go out of style and look amazing with everything. The quality and craftsmanship that goes into each one is through the roof. I can't say enough about them! It's literally the only bags and clutches I own and I can't imagine I'll ever buy anything else again." @norcalized has a beautiful feed on the Ig. Hop on over and take a look for some Sonoma County inspiration. It's not easy to find a bag you love. I went years without a good bag. I used to have this super old name brand bag that I adored. It could have used longer handles, but in every other way, it was perfect. I carried it for years until I foolishly traded it for a bag I thought I would love, but sadly, did not. I ended up carrying whatever cotton grocery bag was available in the root vegetable drawer. I have been trying to emulate the feeling I got from that first bag ever since I started this business. I really, really, really want you to love your bag. We spend hours perfecting each design to make sure it is just right. We test every mm of every design. Are the straps comfortable? Do they sit on your shoulder or in your hand just so? 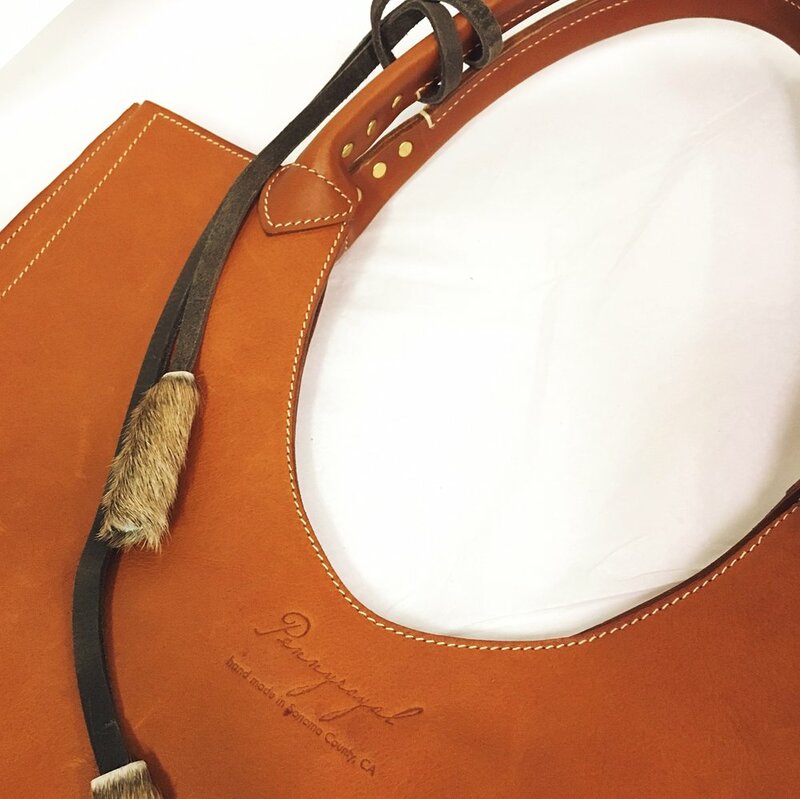 Is the leather natural and beautiful? Does it look amazing!? Did we remember the key fob???? Oh, the key fob. So very important. After years and years of working towards this goal, I feel like we have a really beautiful collection of goods. I have, and continue to, carry each and every one. Ever refining. Ever improving. But I have to say, I love our bags. I hope you do, too. This cute little bundle of love arrived while I was at Coeur trade show last week. 🐑🌈❤ It is taking all my will power not to sneak her into the house for a couch cuddle. Debbie in hair on cow hide with a Gunmetal gusset. A little peek of our new envelope wallets. A back pocket for your phone, zippered pouch, and six slots for cards. Available in lots of colors! Coming to the website very, very soon! It's all done with love. We put a lot of love into designing our bags. I love looking at all the pretty little details. Stuart Brazell, TV host, entertainment reporter, actress, Pop Culture expert, and Lifestyle Blogger has created her own lookbook to celebrate her new Esther bag! Check out her blog post here. Thank you, Stuart! Leather and argyle. A classic combination. 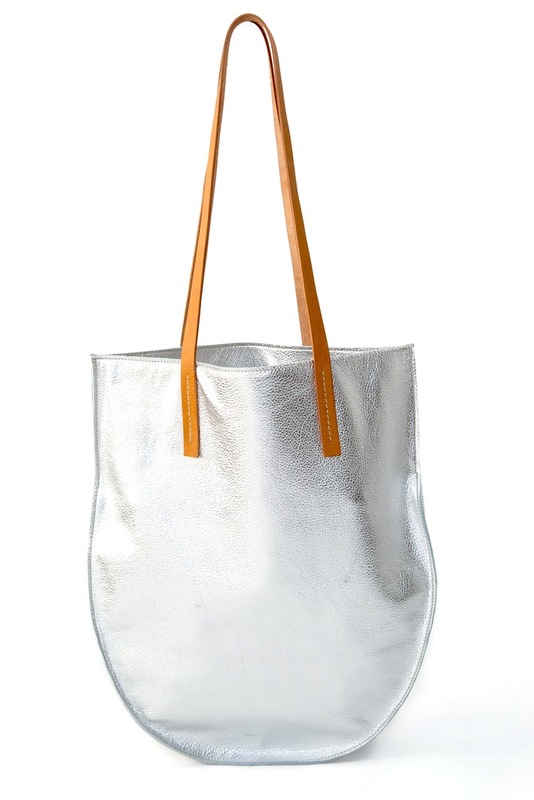 The Bridle Stitch Tote is one of our most loved bags. 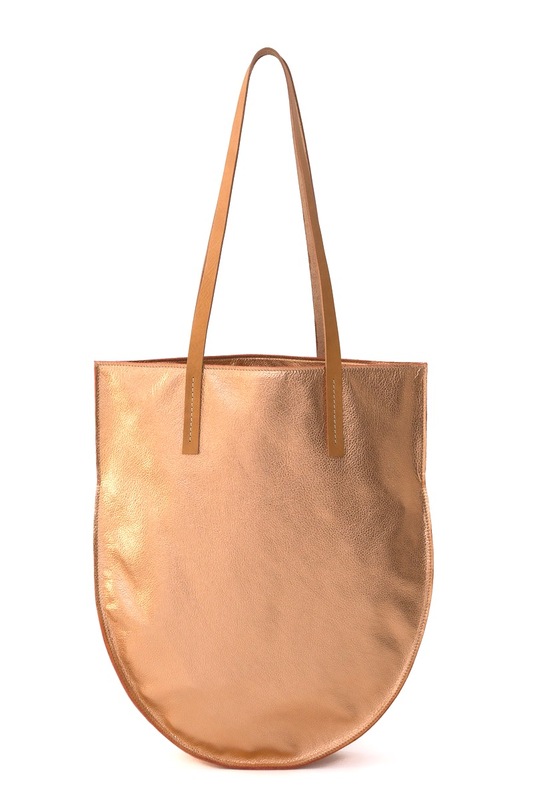 It's easy, comfortable style and rich color make it an essential bag of the season. Pretty and functional new straps. After seeing how much people were using it - and how much they were carrying! - we updated the bag just a touch to make it more comfortable to carry. I think it would be great to add either a pocket or a removable pouch. What would be your preference? Find yours online now and in stores! I have been coveting this amazing lumbar pillow from The Citizenry. If you don't know about them, hop on over and take a look. Not only do they carry amazing hand made goods from around the world, but they have a business model even The Pope would approve of. (Disclaimer - I claim no religion, just really digging that guy right now.) In their words "Country by country, we partner with master artisans, blending our modern style with their time-tested techniques...With fair trade standards, our artisan partners are given the best prices for their skills." The lumbar pillow is fairly priced at $195. It is handwoven from naturally dyed sheep wool and takes 3 days to make by a fair trade cooperative of Zapotec women in Oaxaca. 3 days!! Totally worth it, right? ...from Urban Outfitters. For only $69. "Imported." Which at first I was pretty excited about. But then a return to our Ethos: Buy Once, Buy Well. I feel like we should also tack on Buy With Purpose. The purpose in this case being to employ people who have honed their craft over generations and produce a spectacular product. People who produce with care and love and deserved to get paid for a job bloody well done! So I'm saving my coins and waiting to buy the amazing hand made lumbar pillow from The Citizenry. And when I finally get it, I will love that pillow and I will feel good about my purchase. More than a "oh wow! That pillow looks amazing" way. In that way you feel when someone makes you a cake from scratch, or knits you a scarf. Or the way you feel when you have waited for something for so long and it's finally yours and worth every second of the wait. Wouldn't it be great if every purchase felt like that? Yep. I'm pretty sure The Pope would agree. "If I were a young woman now..."
Something to ponder as we begin another busy day. What do we really want? What do we really want to look back on? How do we want to spend this one, short, lovely, life? synonyms: spirit, character, atmosphere, climate, mood, feeling, essence. Buy Once, Buy Well. This ethos is the backbone of everything we make and everything we are drawn to at Pennyroyal. We celebrate craftsmanship. We love hand made. For me, personally, I would rather spend my money on one really lovely, well made, classic item than on a bunch of cheap goods I am only going to use or love for a minute or two. Slow Fashion, my friends. So, in that spirit, a series of blog posts on my favorite hand made, well made, Buy Once, Buy Well goods. I found these lovely hand woven bags in Tulum on our last trip there. They are traditional carrying bags from the highland Maya of Chiapas. The fiber for these bags is from the Maguey plant - a member of the agave family. The process is long and labor intensive and done entirely by hand. The fibers are stripped from the plant using a machete and then rolled between the thigh and the palm of the hand and little by little, more is added to the length forming a tightly twisted cord. The finished cord is netted into a super strong, expandable bag. Each bag takes 3 months to make. 3 months! They should cost a million dollars. The ones I have are made using a smoked fiber, which gives it its lovely brown color and a slight smoky sent. I use mine in combination with my Market Tote for the perfect non-disposable shopping bag combination. I hunted down a couple sources for these bags. The General Store, and Beatrice Valensuela.